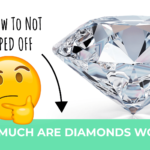 How Much Are Diamonds Worth? And How To Not Get Ripped Off! Buying a diamond for an engagement ring is not as easy as it might seem on the surface. Two 1 carat diamonds can be many thousands of dollars apart in price. For example, look at this diamond from Amazon and compare it to this diamond from Blue Nile. Why is one priced at $1,279 and the other at $15,299? How are you supposed to know if you’re getting ripped off? 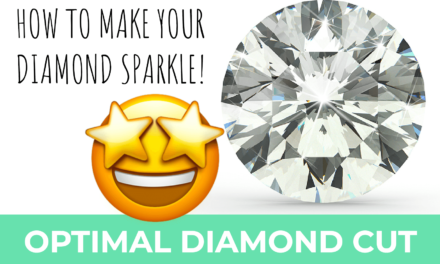 The only way to avoid the confusion is to understand what goes into determining a diamond’s value and price. 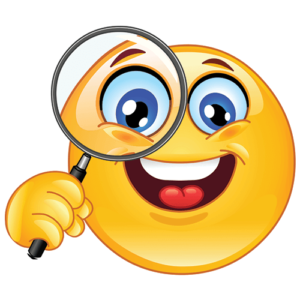 Below we are going to discuss all the details that go into figuring the price of any given diamond. 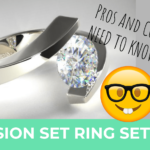 If you plan on buying a diamond ring you need to understand all the ins and outs. 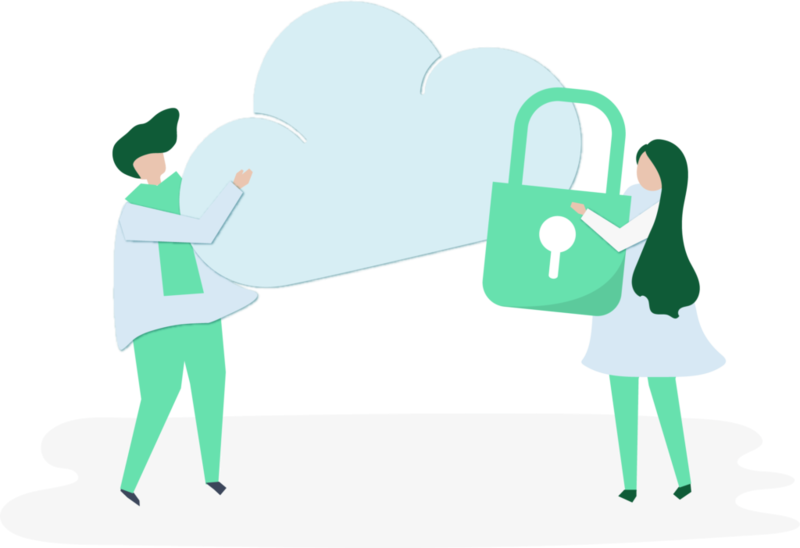 This way you can decide which features are most important to you before making a purchase. 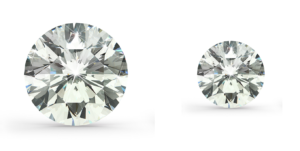 Just compare this beautiful 1.00ct G VS1 diamond to this other 1.00ct E VVS2 diamond to see if you can tell the difference. Can you? I can’t see any difference at all, except that one costs $1,000 more. 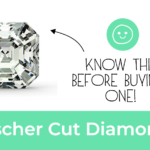 If you plan on spending $1,000 or more on a diamond it is vital that the diamond be certified. This is the only way you’re going to know for certain what you’re getting. Look for either a GIA or AGS certification, as these are the two labs that provide all the details. Both certifications are regarded by the diamond industry as the gold standard. The best way to get a feel for how diamonds are priced is to shop around. You can do this online at James Allen, a highly respected industry leader. 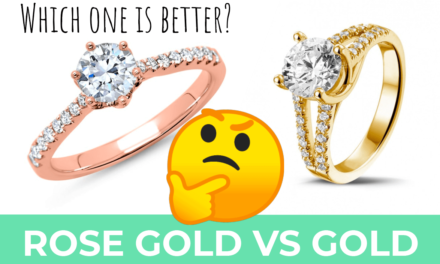 A brick and mortar jewelry store is always going to price their stones higher than an online store. 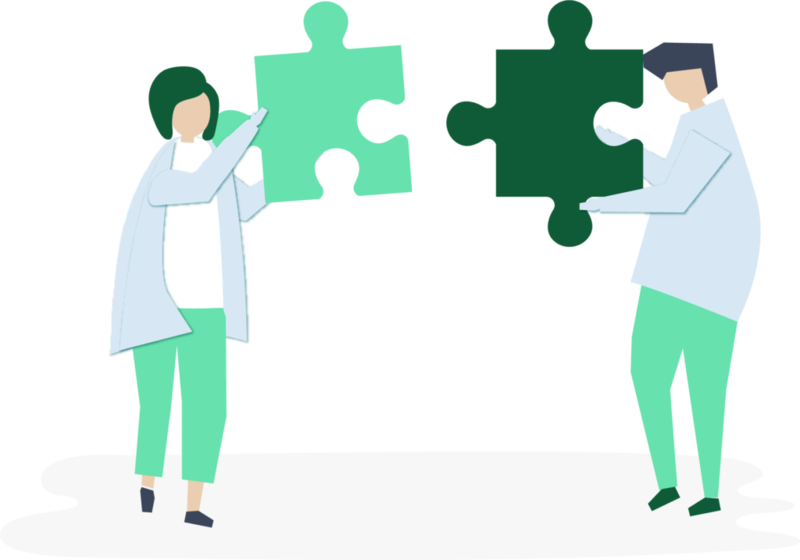 Your job is to determine the correct baseline and then decide if what you might be getting from a retail store is worth the additional cost. For example, we looked at three very similar diamonds (1 carat with VS2 clarity). Shane Co. priced the diamond at $7,100 compared to a price of $3,200 at online stores, James Allen and Blue Nile. That’s a huge price difference, more than double! The first thing you need to know is that diamonds are priced per carat, which is their weight. For example, you can have a 0.50-carat diamond with a price tag of $1,400 per carat, which means it costs $700. Furthermore, the price per carat increases along with an increase in weight category. Consequently, the price of diamonds go up exponentially as their weight increases. This is because their price goes up according to their increased weight and because the price per carat is higher when they reach a higher weight category. We’re talking about weight categories here, because the prices per carat do NOT go up continuously with an increase in weight. The desire for a particular diamond involves much more emotion than logic and the price reflects this. For example, a 0.99-carat diamond is worth only slightly (1%) more than a 0.98-carat diamond of similar quality. But a 1-carat diamond is worth approximately 20% more than a 0.99-carat diamond of similar quality. Why? It’s easy to imagine that since there is a 20% increase in price from 0.99 to a 1-carat diamond, the cutter responsible for losing that 0.01% trying to create an excellent cut could be fired. There’s a chance an excellent cut diamond it would only lose 15% in value rather than 20%. But, no matter what, it’s a major loss. Manipulating prices by the adherence to weight categories has been hugely exploited by many of the largest diamond companies in the world. 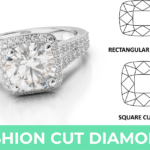 They take rough stones with diameters appropriate for a 0.75-0.85-carat diamond (if properly cut for maximum brilliance), but cut them to be over 0.96 carats. This way they can pass them off as 1-carat diamonds to major jewelry retailers like Jared or Kay. They then offer these diamonds at huge discounts compared to nicely cut 1-carat diamonds. But, they still get much more than if they were selling well-cut 0.75-carat diamonds. 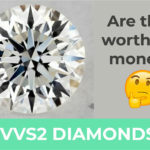 When it comes to the pricing of diamonds, there are two different categories: those priced according to the Rapaport Diamond Report and all the others. Below is an example of a Rapaport Diamond Report from 2010. It shows diamond prices in the 100s for 1-carat to 1.49-carat diamonds. 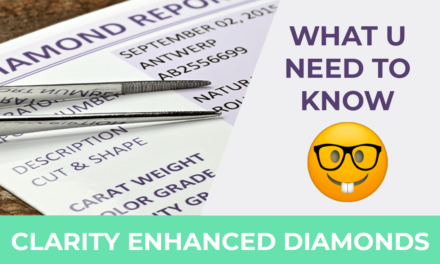 What is the Rapaport Diamond Report? 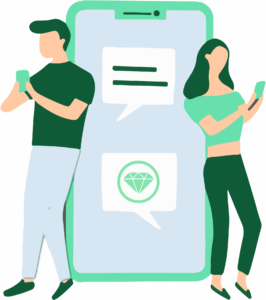 Martin Rapaport originated the Rapaport Diamond Report, a price list known in the industry as the “Rap List.” After that he started many diamond related businesses, including the RapNet Diamond Index (RAPI), a diamond trading network. He also started publishing diamond-related news, both in print and on the Internet. 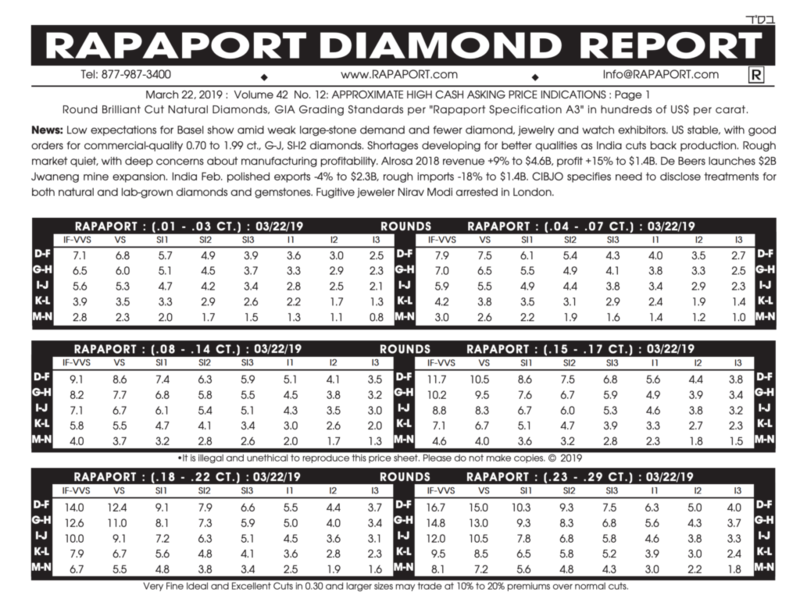 The Rapaport Diamond Report updates its prices on a weekly basis, every friday. However, prices may not change every single week. 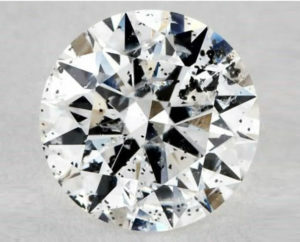 The list is used as the pricing baseline for all loose diamonds being sold as single stones. These are not the prices of loose diamonds being sold in parcels. It mainly reports prices for stones of SI3 diamond clarity or better and color grade of K or better. 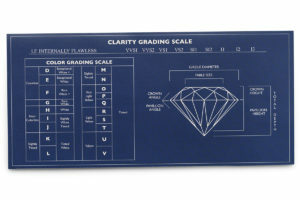 It does however list the prices of diamonds of color grade L and lower, plus I1 clarity and lower. To see the full report click here. The “Rap List” has 4 separate grids, each representing a different size category. The categories that appear on the sample above are: 0.90-0.99, 1.00-1.49, 1.50-1.99, and 2.00-2.99. 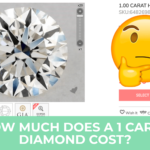 To determine the “Rap Price” for a diamond you will need to know which size category it falls into, its color and clarity. Each size category grid has horizontal rows for color grades and vertical columns for clarity grades. The prices are in the hundreds. If the diamond you’re considering is 1.55 carats, H color with SI1 clarity, the Rap Price is $7,600 per carat. 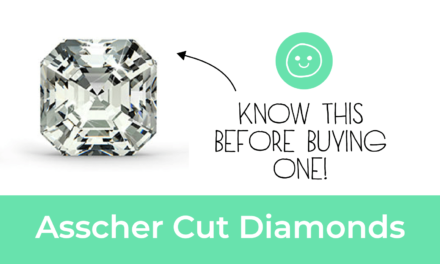 However, that’s not all there is when it comes to determining the price of a diamond. Savvy diamond dealers make a practice of not selling GIA certified I1 diamonds. Why not? Because they know they can get a better price without the certificate. This means they don’t use the Rap Price as the baseline either. If they get an I1 diamond when they were expecting an SI2 clarity grade, they just toss the certificate. It’s as if it never existed. 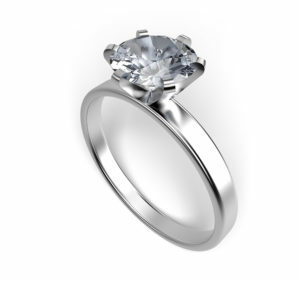 Therefore, it’s amazing that James Allen is offering GIA certified I1 diamonds on their website. Diamond pricing is more art than science. This comes into play when figuring out how much of a discount you can get off the Rap Price. 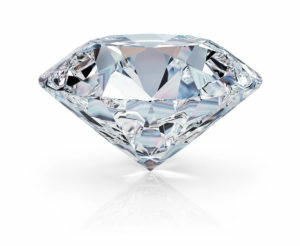 In the overwhelming majority of transactions, diamonds are discounted below the Rap Price. This is what experienced diamond dealers are always haggling over. What do “20 back” and “20 below” mean? This is the amount diamond dealers argue over. 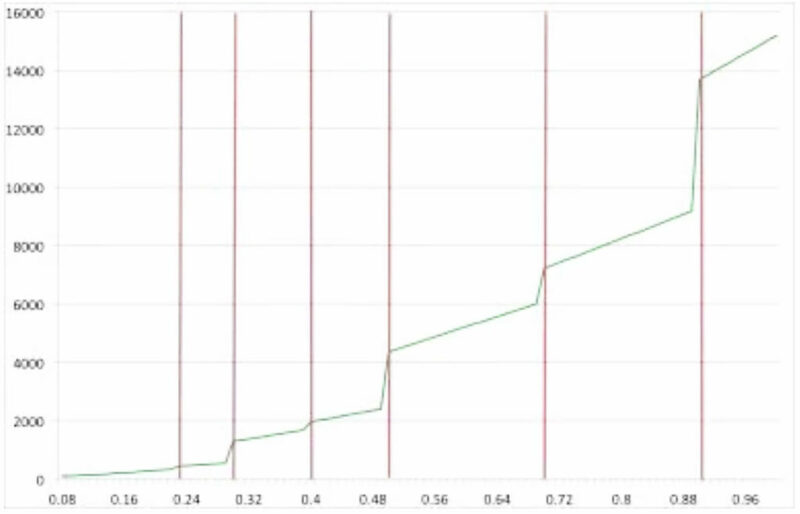 The seller might push to sell it at “15 back,” but the buyer might instead press for “20 below.” Calculating the actual price would be a matter of deducting that percentage from the baseline Rap Price. Going back to the example, “20 below” the Rap Price of $7,600 per carat would be 80% of that figure, which is $6,080. When you multiply that per carat price by the 1.55 carats of the diamond, you get $9,424. Because the entire diamond industry relies on the Rap List, color and clarity are given far too much consideration in determining price. The truth is that diamond cut is king and the color can be masked depending on the setting. For example, a yellow gold ring setting can mask a lower color grade. 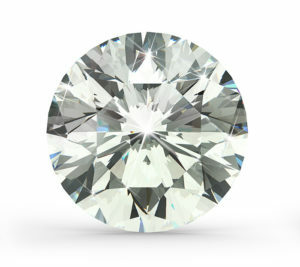 Furthermore, you can have an eye clean diamond with a lower clarity grade. 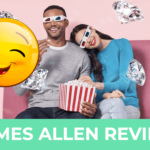 Just use James Allen’s 360° video technology if you’re interested in finding eye-clean low clarity grade diamonds. 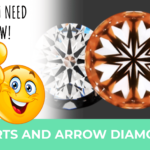 PreviousHow Much Does a 1 Carat Diamond Cost? 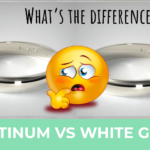 NextPlatinum vs. White Gold – Which One The Better Metal For A Ring?